Several Bollywood stars like Deepika Padukone and Alia Bhatt have spoken about dealing with mental health issues, encouraging many people to talk about it. Vidya Balan, is also one among many, who has inspired many to be comfortable with their own bodies. Recently, in an interview, Vidya opened up about having body image issues said she also had gone through a period of self-doubt, early on. However, Vidya said it is also through these experiences that she started to look at herself in a new light, where she began to accept and respect her body, even though it has been a long journey. The 40-year-old actor said she now feels happier and beautiful and the best gift she has given to herself is that she will not let anybody else feel differently about her body. 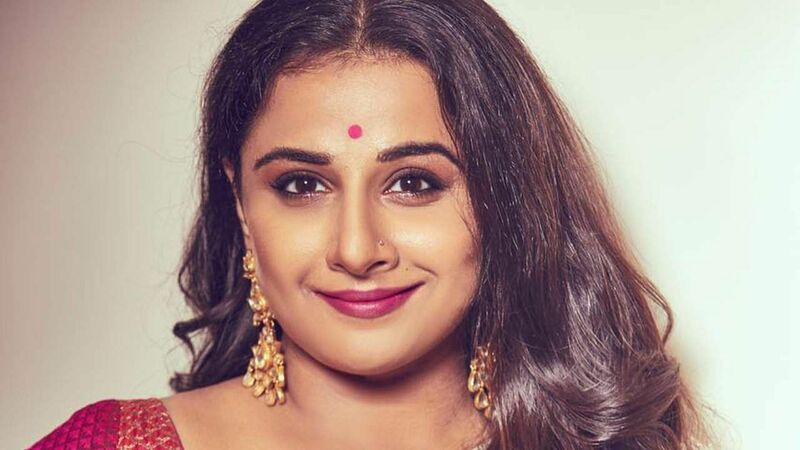 On the film front, Vidya is all set to star alongside Akshay Kumar in Mission Mangal and the Tamil thriller Nerkonda Paarvai with Ajith Kumar.